Warner Brothers announced that the popular animated adventure The Lego Movie is getting a sequel, titled The Lego Movie Sequel, and Lego Batman is getting his own film as well. The untitled Lego Batman movie is set to premier May 2017. 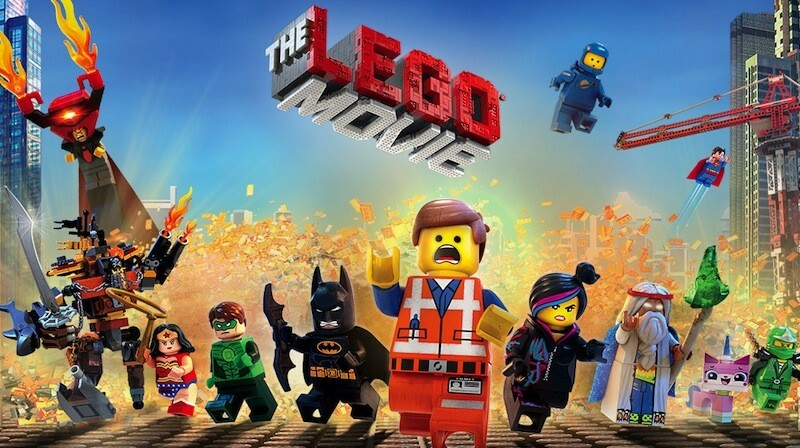 While The Lego Movie Sequel does not have a release date, it is set to bring back original writers Phil Lord and Christopher Miller, and Community and Parks and Recreation director Rob Schrab will direct the sequel. Be on the look out for a release date for The Lego Movie Sequel and for more information about the Lego Batman movie.